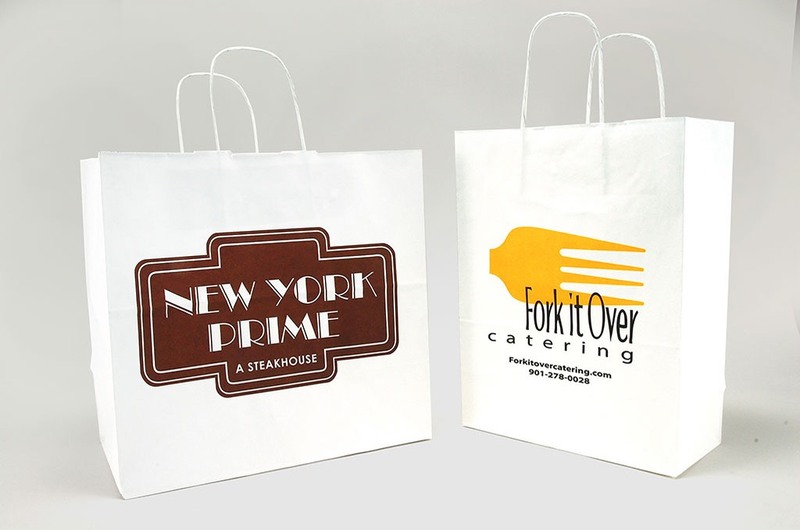 Industries_Food Services | Branding Your Image With Packaging. 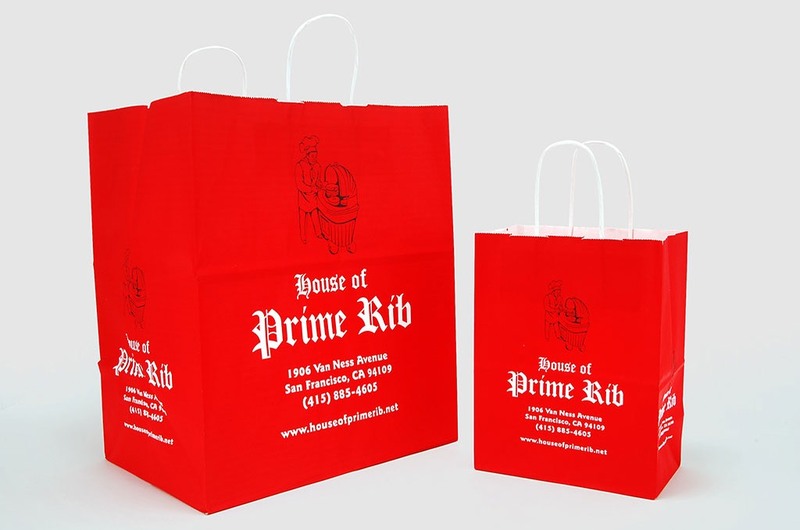 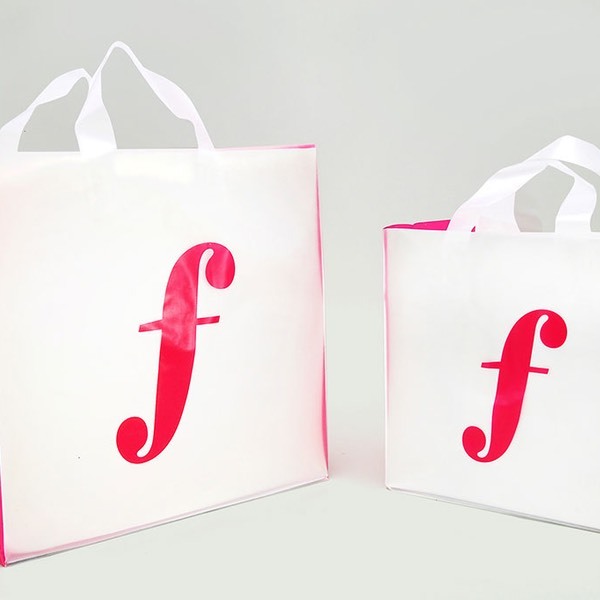 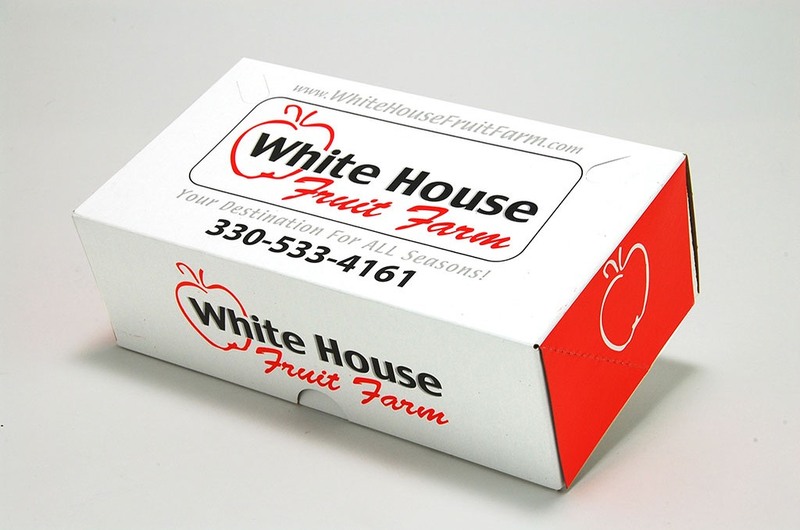 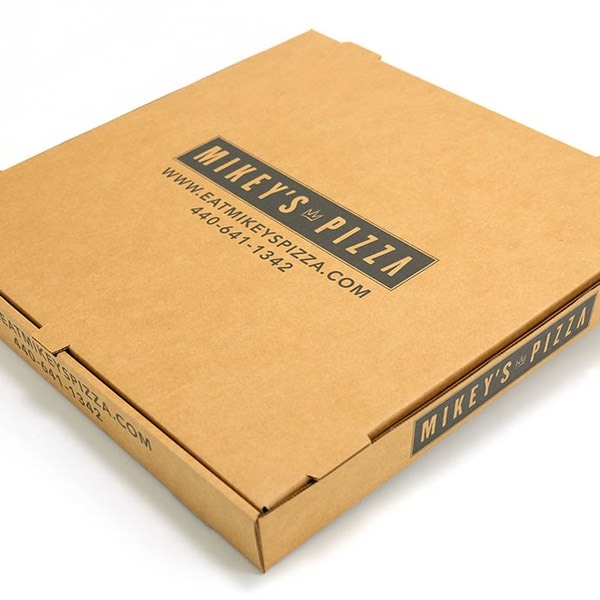 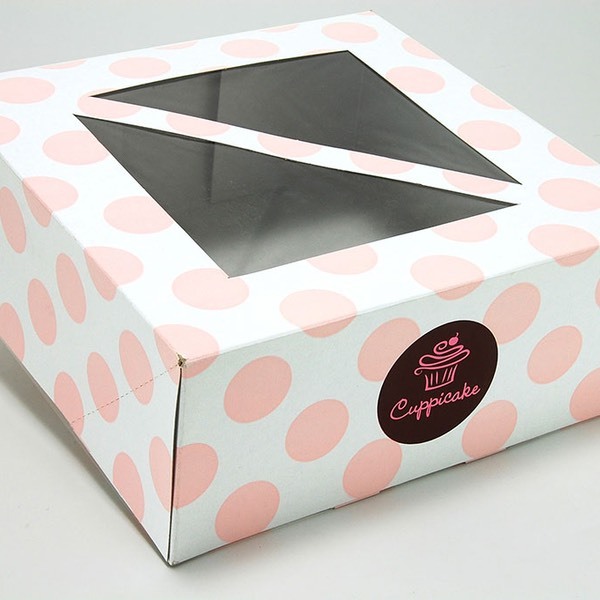 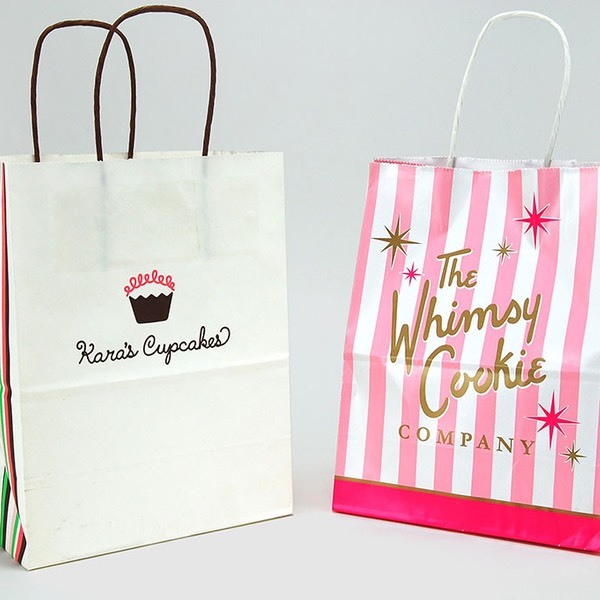 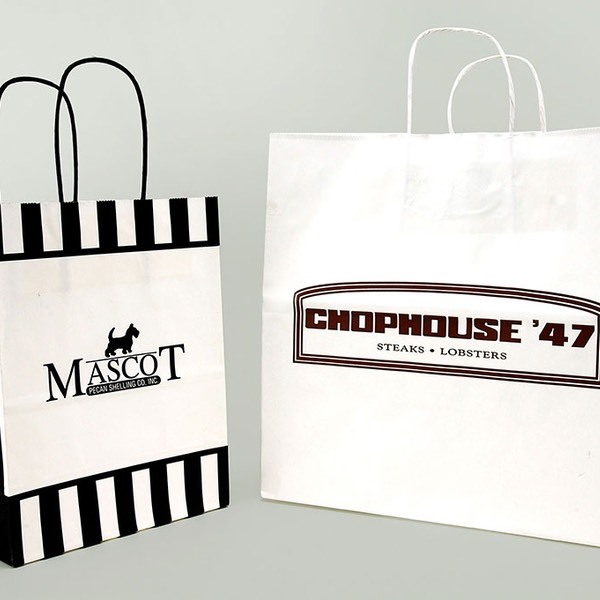 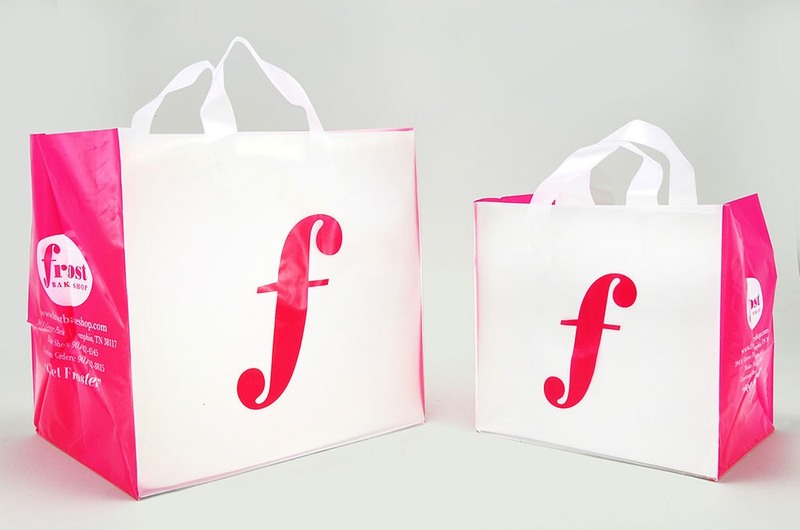 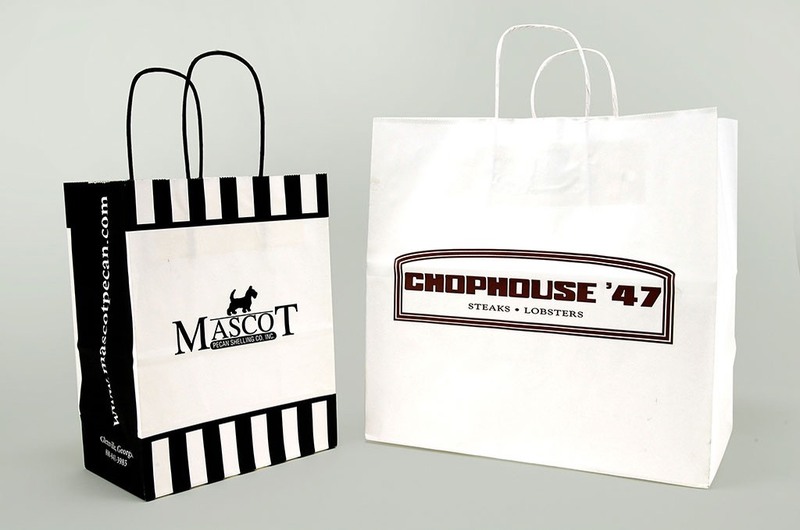 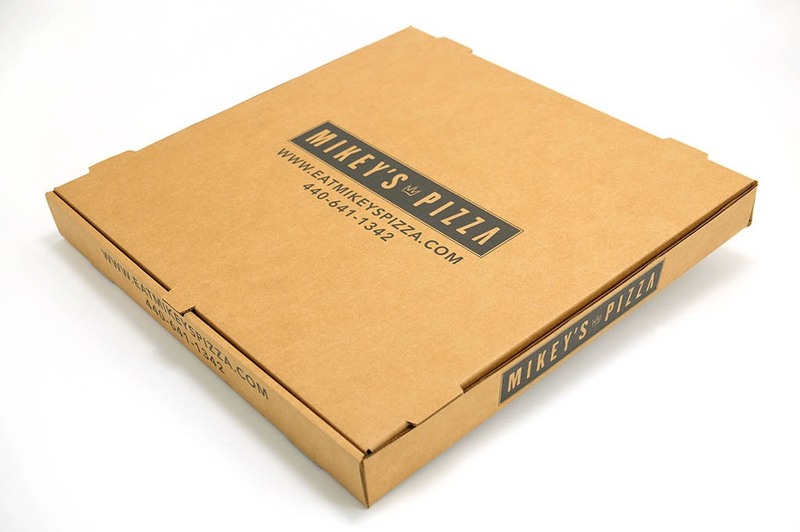 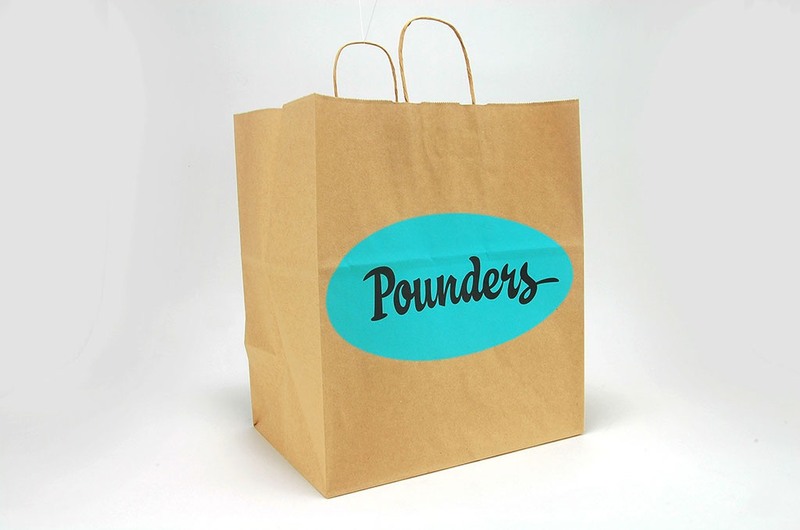 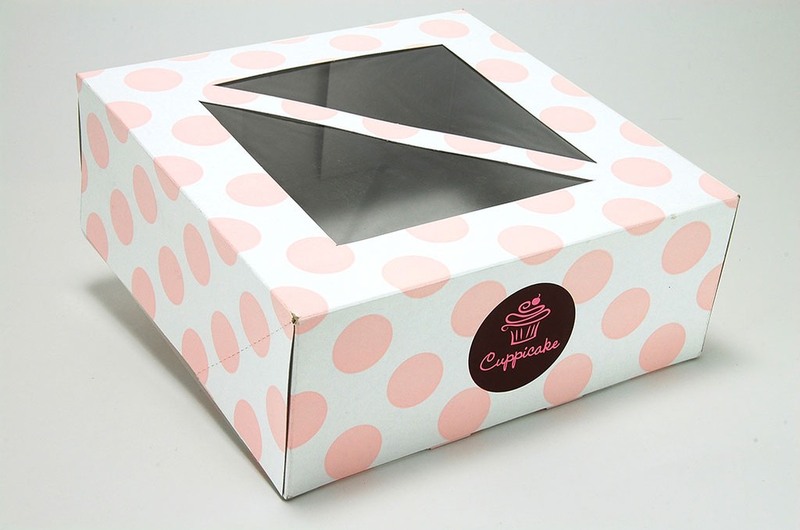 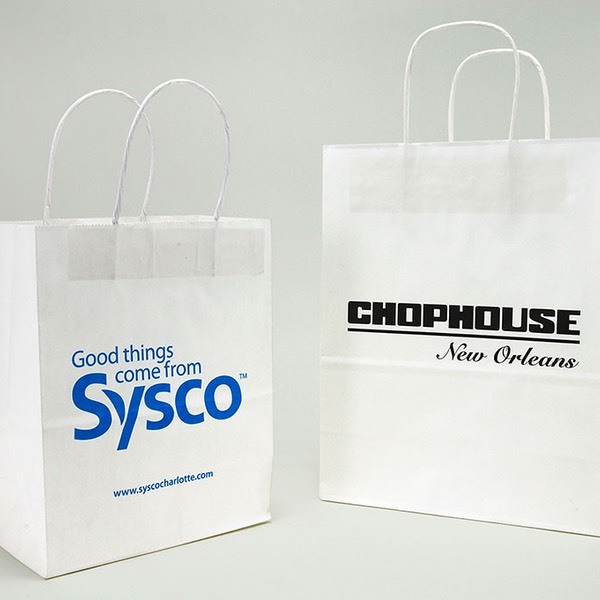 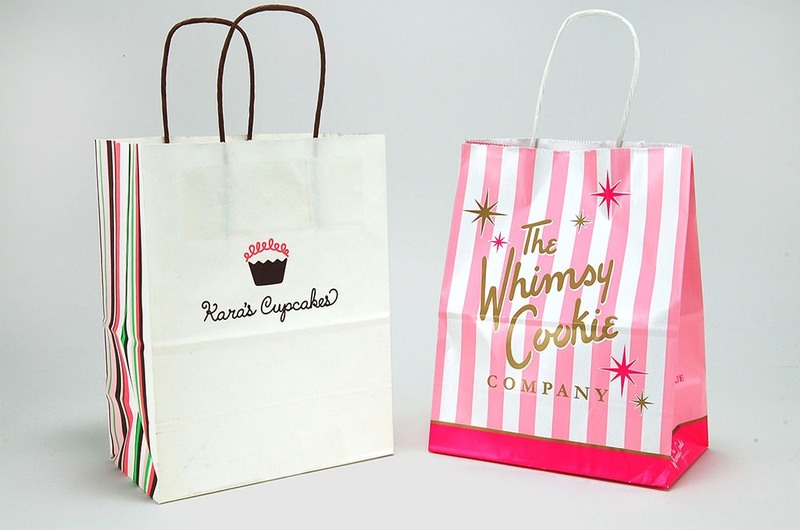 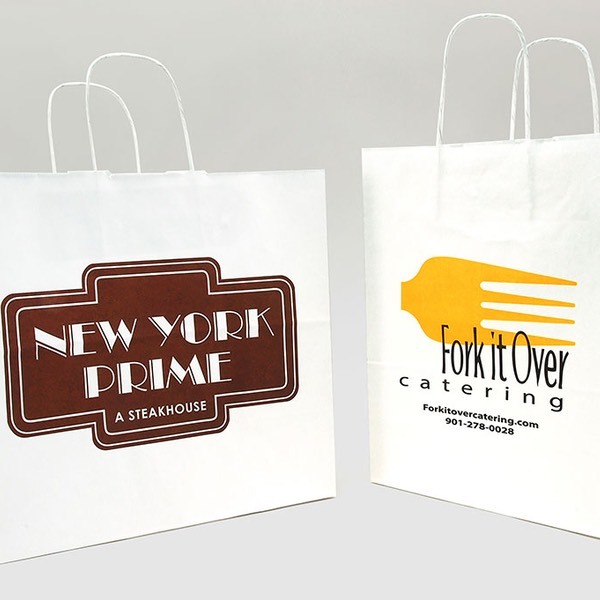 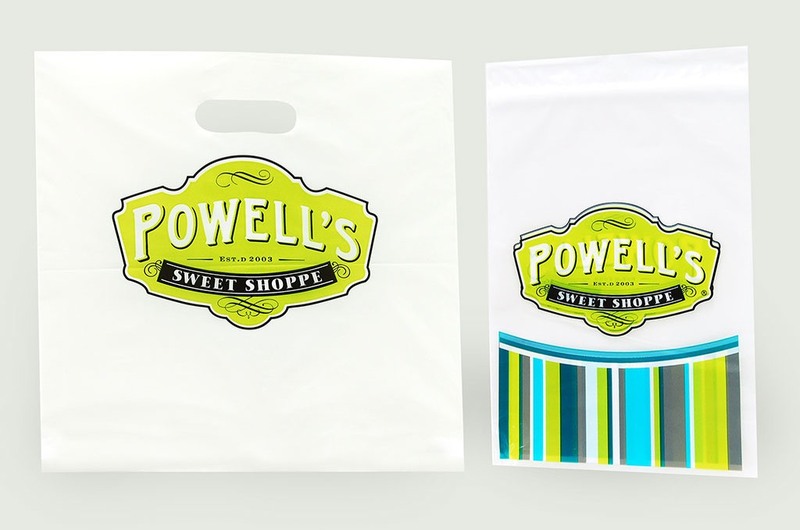 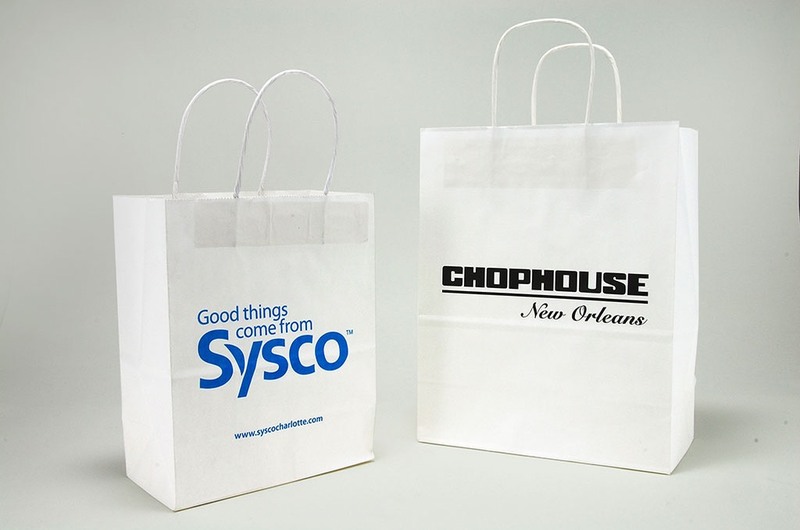 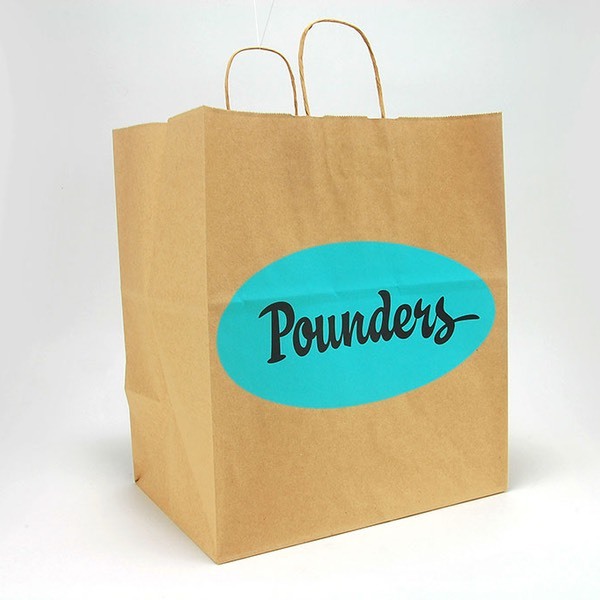 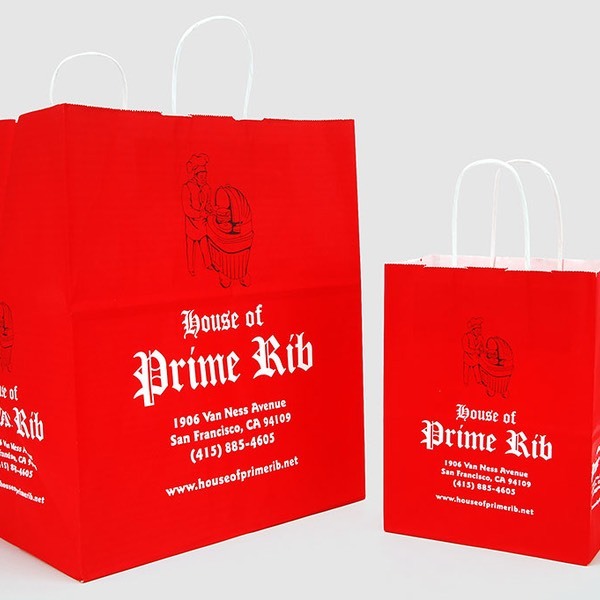 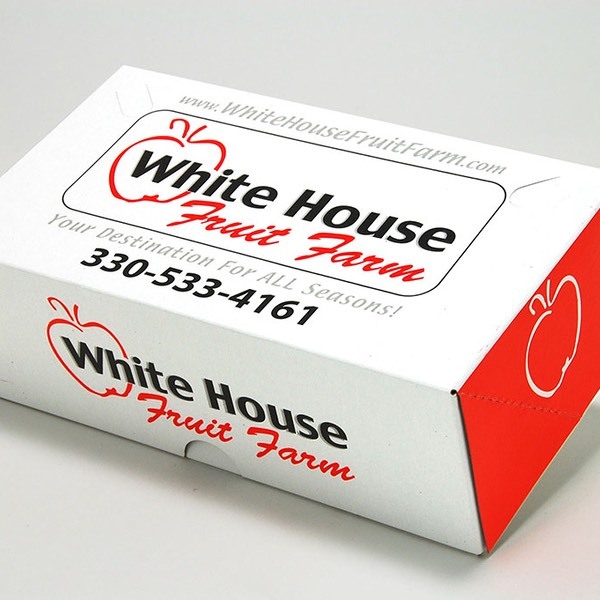 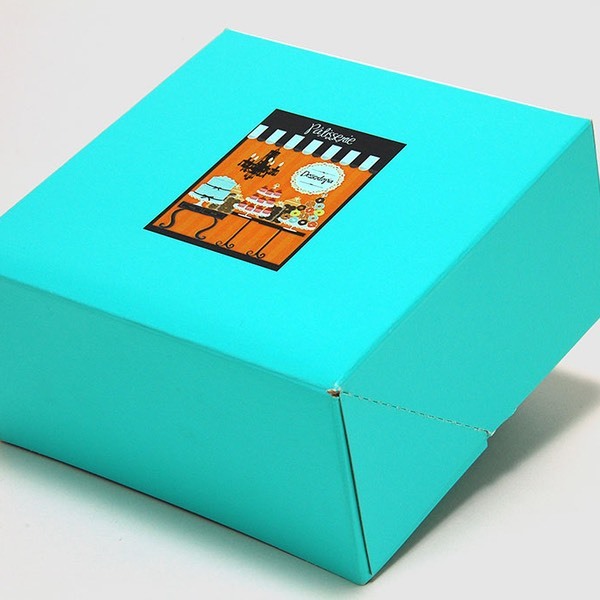 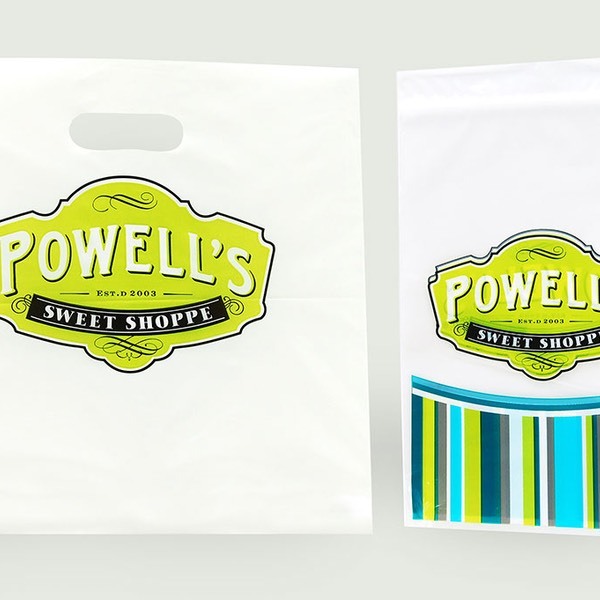 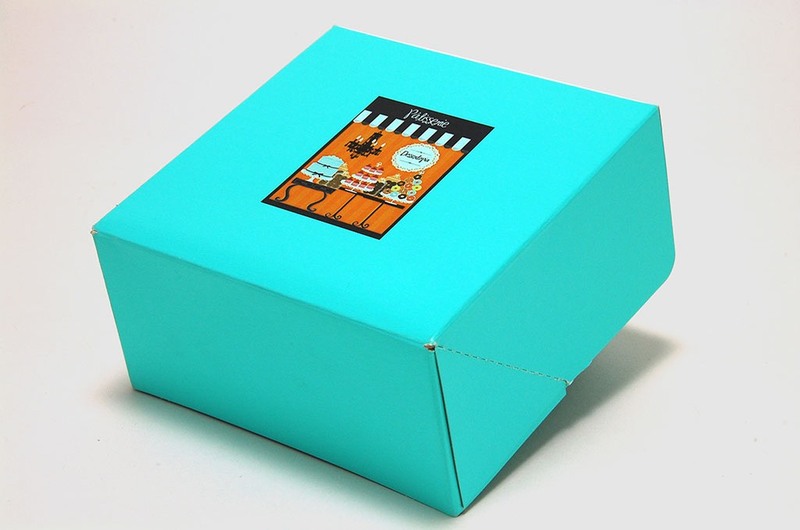 Our California Retail Packaging professionals will help you promote your establishment with great takeout packaging! 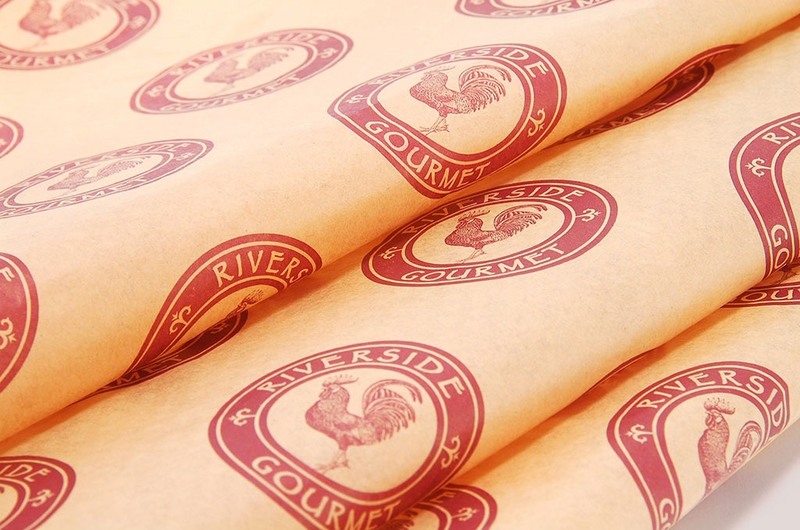 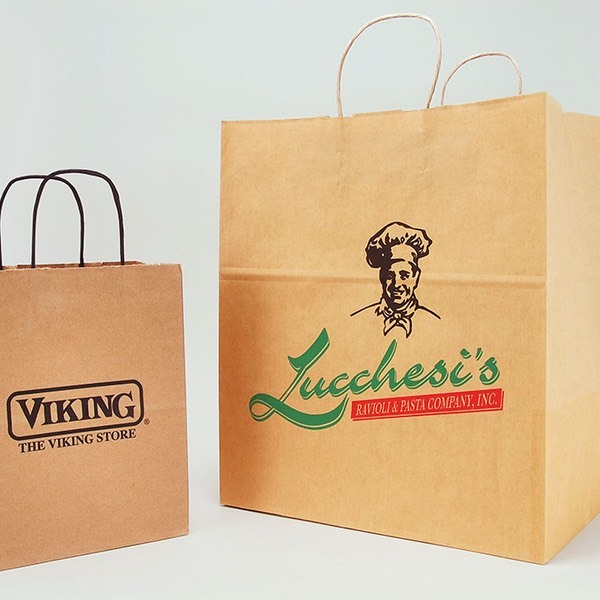 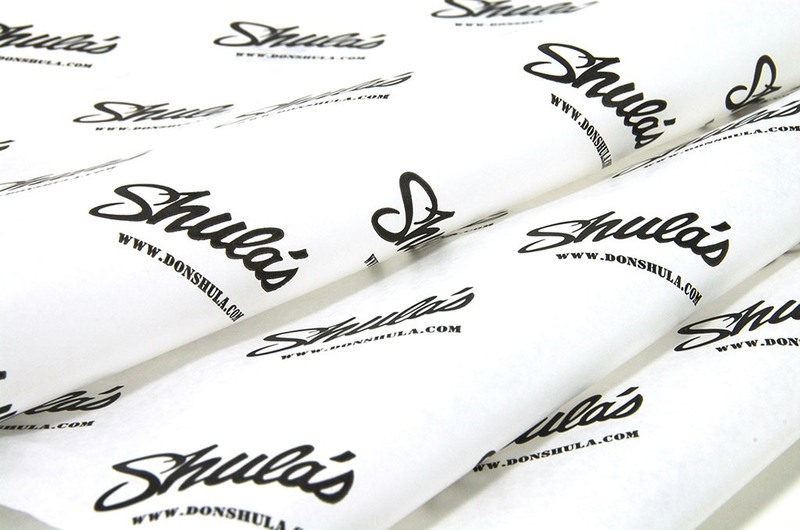 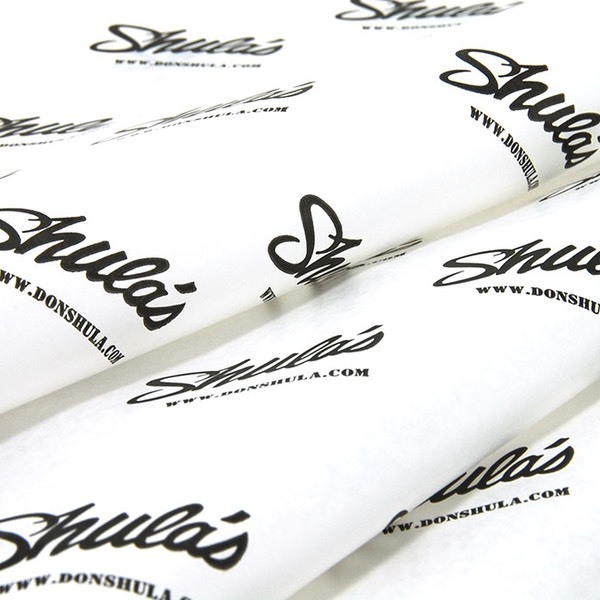 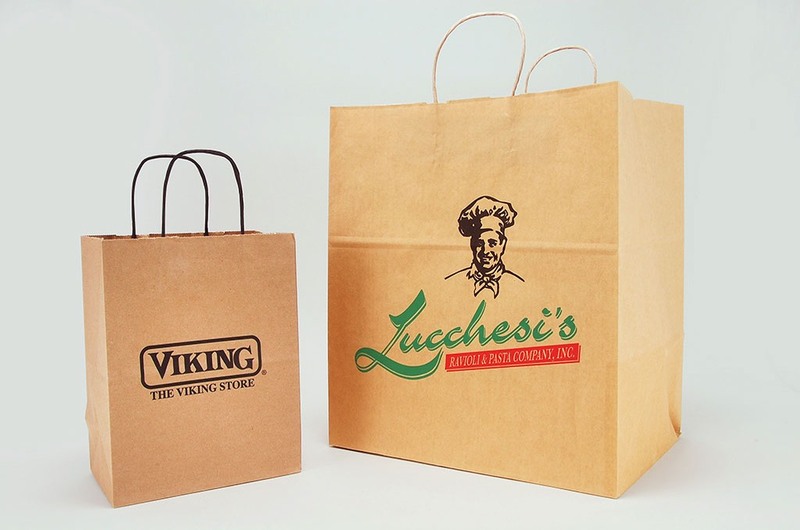 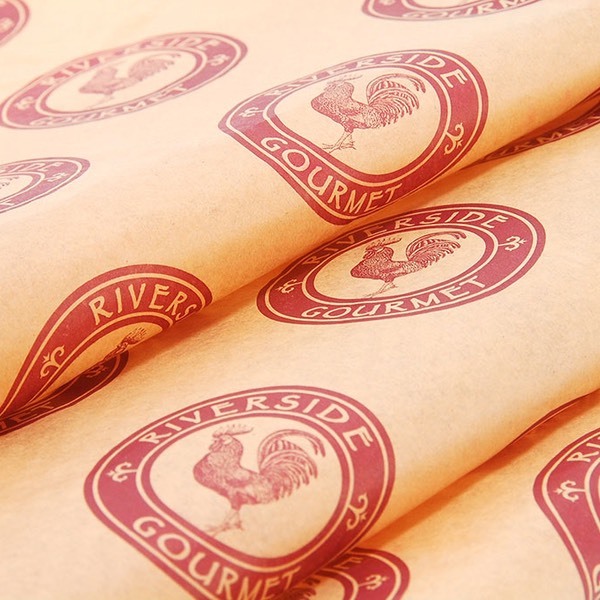 Bags, boxes, waxed tissue and deli tape, as well as packaging and labels for your own epicurean delights, are all available options to carry your brand further.